1. Entries will be limited to two per farm or family per class. Entries close Saturday, September 15 at 5pm. 2. All goats must have a health certificate issued within 60 days of their first show from an accredited veterinarian stating that the animals are in good health and free from obvious signs of infectious disease. 3. out of state animals: All goats must originate from brucella and TB free herds. Goats over 3 months old must test negative to TB and Brucellosis within 12 months of their first show date. Kids under 3 months of age may go on the dam’s test chart if the dam was tested within the past 12 months. Wethers are exempt from brucella testing. 4. Registration of goats and health papers will be checked by the superintendent upon exhibitor’s arrival. All goats must be clearly tatooed or have a scrapies tag (new state law). 5. 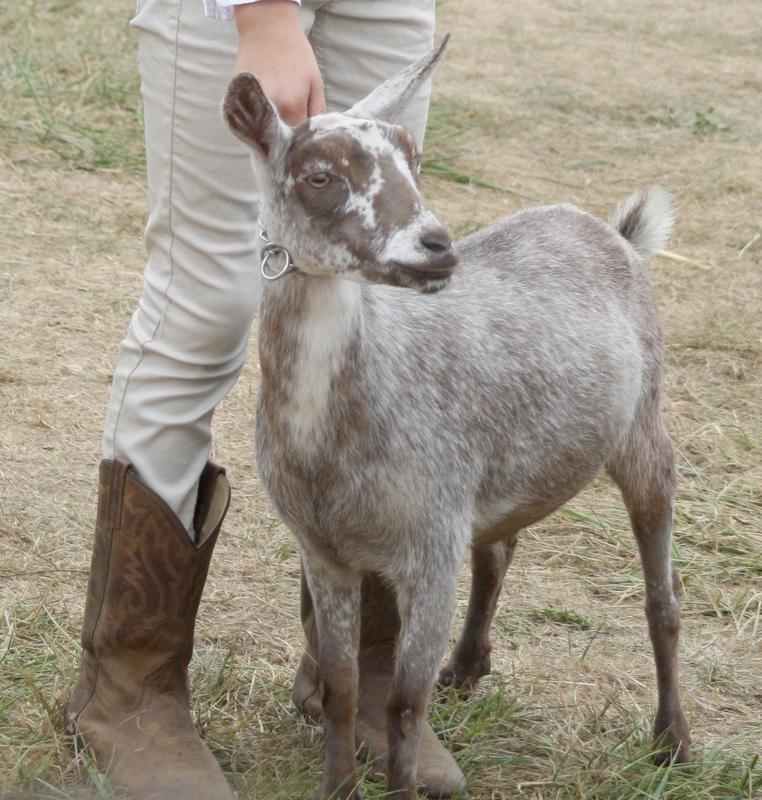 Animals must be penned by 9:00 P. M., Thursday and remain on the fairgrounds until 6:00 P.M., Sunday. 6. No horned animals will be permitted with the exception of Boer/Kinko goats. 7. Exhibitors must supply feed and hay; maintain clean pen conditions and provide a constant supply of fresh water; bedding will be provided. 8. Showing will begin at the discretion of the chairpersons. 9. Entries will be accepted only in classes listed. Each recognized breed will be judged separately. All meat breeds competeing together. 11. Exhibitors must be present at time of judging. 12. Exhibitors under the age of 18 remaining on the Fairgrounds after closing hours must be supervised by a designated responsible adult and provide written parental/guardian consent to remain on Fairgrounds. (Include emergency contact information and any pertinent health information). 13. If more than two (2) valid complaints are made against an exhibitor, that exhibitor will be asked to leave the fairgrounds with their goats and will forfeit all awards and premiums. 15. Space is limited. Entries are first come, first served.